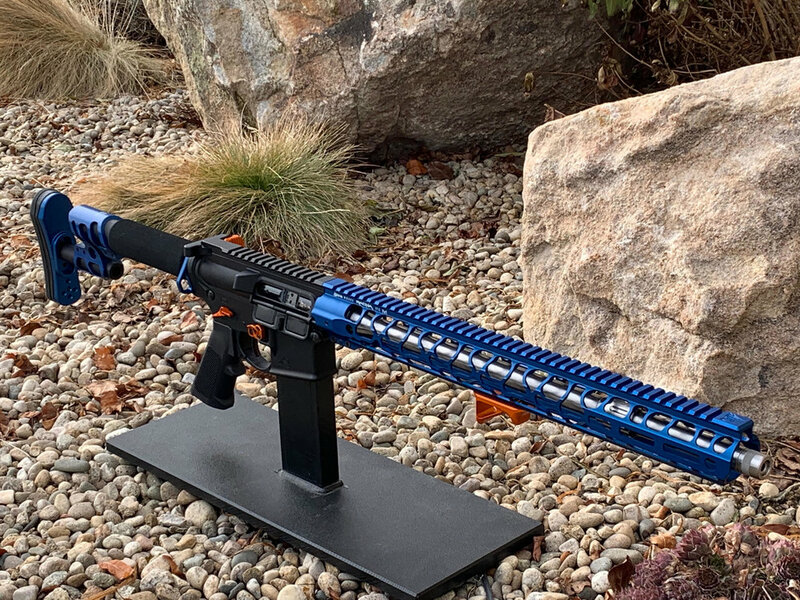 With the help of Odin Works and Hawktech Arms, The Boise State Rugby Club has assembled a custom Boise State themed rifle to raffle off to a lucky winner! If you would like to see the rifle, it is on display at Hawktech Arms. Price per ticket is $20 or 7 tickets for $100 and only 300 tickets will be sold! Please add your full name and phone number in the Add a note section of your purchase or your transaction will be refunded. HawkTech Arms was founded in 1999 as a small webstore dedicated to outfitting America's favorite rimfire rifle, the Ruger 10/22®. With the best selection of parts and accessories, combined with amazing customer service, we quickly became the internet's best source for anything 10/22®. Many years later, we are still here working hard to provide the finest products, the lowest prices and the best service at any price. In addition to being your best option for 10/22® parts, our expertise has grown to include the AR-15 platform, all Semi-Auto Pistols, and all things related to the Competitive Shooting Industry. ODIN Works makes products that our team has personally experienced a need for or that we have seen an improvement we could make and use ourselves. We have developed some of the most cutting edge designs on the market today. Some designs may look similar but it is really when you get your hands on our product that you experience the difference.